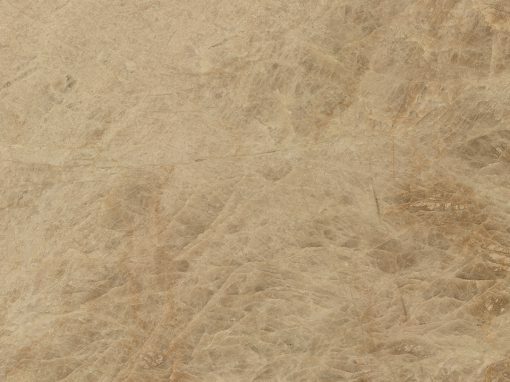 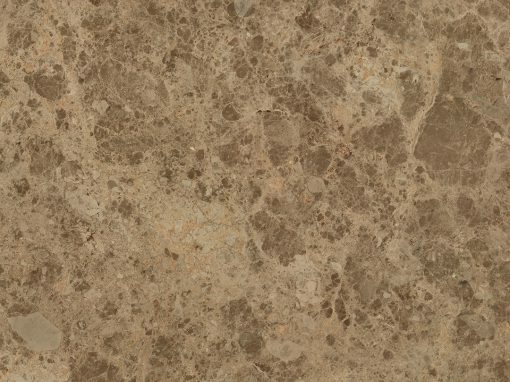 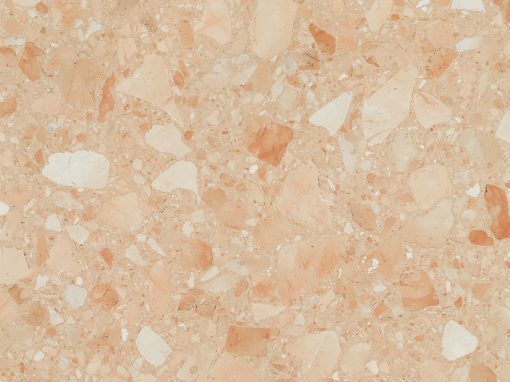 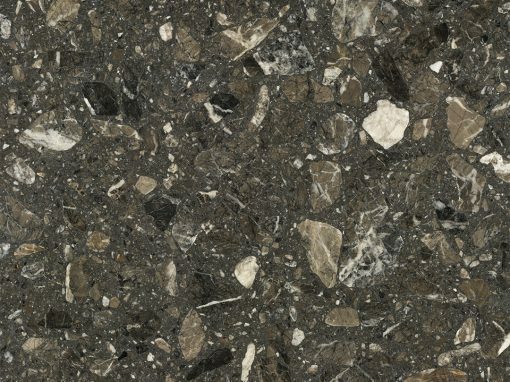 Continental Stone & Marble, is a Spanish company with national and international renown. 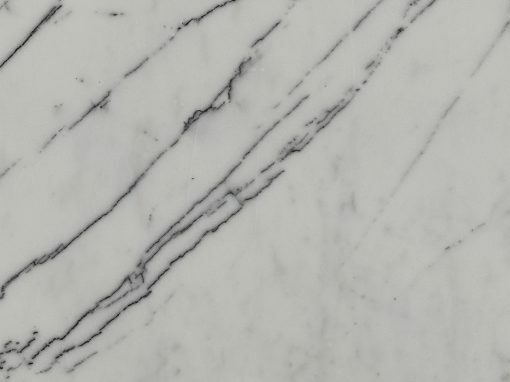 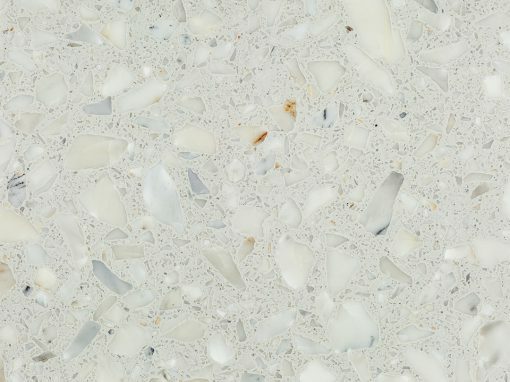 We have available a wide range of Marbles, national and imported. 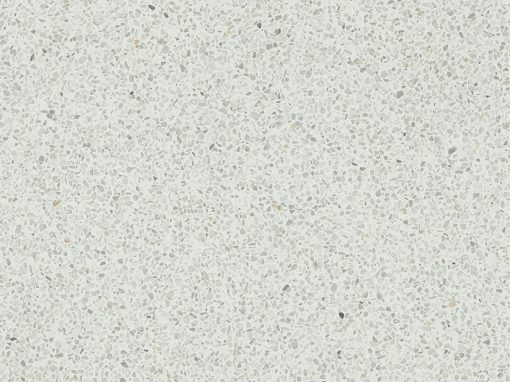 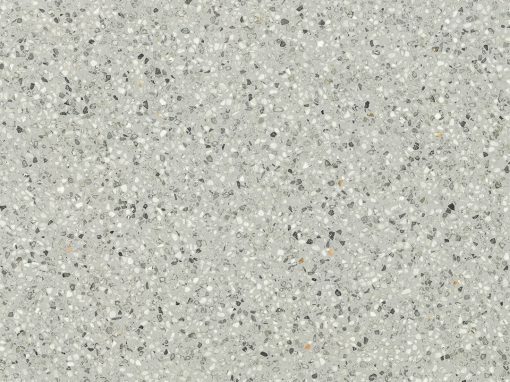 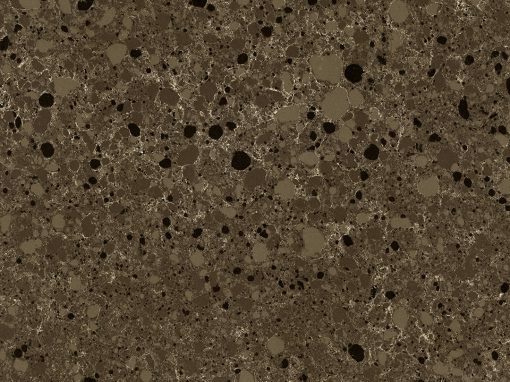 MarmiSix is ​​a product exclusively Made in Spain, with unique characteristics in the world: the only one that has a surface of large dimensions, with a thickness of 6 mm.